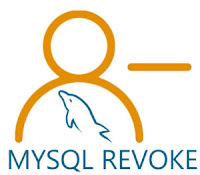 Thanks for reading Cara Melihat Hak Akses Grantt di MySQL Via Console . Please share...! 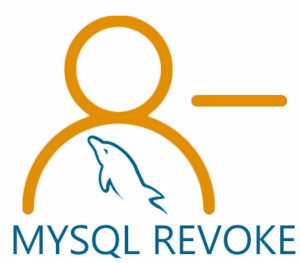 0 Comment for "Cara Melihat Hak Akses Grantt di MySQL Via Console"